Another SIHH, another show-stopper from A. Lange & Söhne. This is not the first time we have seen the “Pour le Mérite” name. Historically, these three words are most closely associated with the highest order awarded in the Prussian Kingdom, and then in the German Empire. Nicknamed the “Blue Max,” this blue-and-gold cross was seen around the necks of flying aces like Max Immelmann, Hermann Göring, and the Red Baron himself. 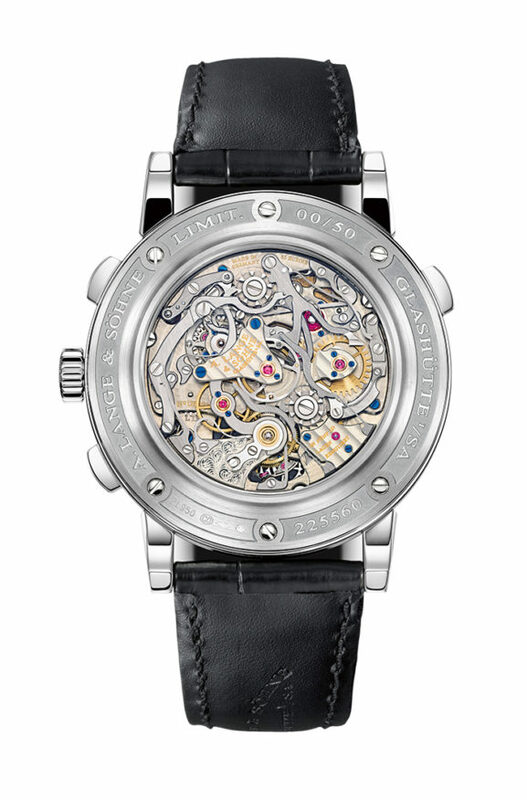 The “Pour le Mérite” was also given to civilians for achievements in arts and sciences, and it is this class of the award that is honored by A. Lange & Söhne with its flagship watches. Since 1994, the Glashütte-based company has used the “Pour le Mérite” badge just five times for some of its grandest technical tours de force. There is a common chain that links the five PLMs—a literal, tiny chain that wraps around the conical part of the movement known as a fusée. It is an ancient and, frankly, outdated technology for ensuring a constant transmission of torque as the mainspring unwinds. The device could be found in medieval tower clocks, but fitting one into a wristwatch was a feat first achieved by the newly-resurrected A. Lange & Söhne in 1994. It was an early signal of intent from the German brand, which sought to set itself apart from other high-end manufacturers: The technology may be obsolete, but it works, it is difficult, and we can do it. The next significant part of this watch’s name is “Tourbograph,” a portmanteau of “tourbillon” and “chronograph” that was coined by A. Lange & Söhne in 2005. In fact, the Tourbograph Perpetual PLM is directly descended from this 12 year-old masterpiece, which was the first to unite a tourbillon complication with a flyback chronograph, and the aforementioned fusée-and-chain transmission. The tourbillon, meant to counteract the effects of gravity on the balance, is another anachronistic device that is nonetheless beautiful to behold through the portal in the dial’s lower half. One of the few early complaints about this watch has centered on the relatively small size of this window, but a level of legibility has to be maintained. It is, consequently, a wonder that the rattrapante is fairly easy to read. Assigned two sweep hands (gold and blue), a 30-minute counter, and three pushers (at 2, 4, and 10 o’clock), the flyback chronograph employs two column wheels to time splits. The last piece of this exceptionally complicated puzzle is encapsulated in the word “perpetual.” Obviously, this refers to the perpetual calendar complication that, by itself, can elevate most watches to “grail” status among collectors. Making the jump from Tourbograph to Tourbograph Perpetual adds more than 200 parts in the movement, for a grand total of 684 parts (not counting the chain, which is made of a further 636). A. Lange & Söhne claim that a well-wound watch will display the date correctly until the year 2100, when it will require a one-day adjustment. (The reason for this lies in the exact definition of “leap year.”) The calendar displays are located along the dial’s equator: Day-of-the-week on the inner subdial at 9, month and year at 3, and date indicated by a ring around the moonphase window at 12. 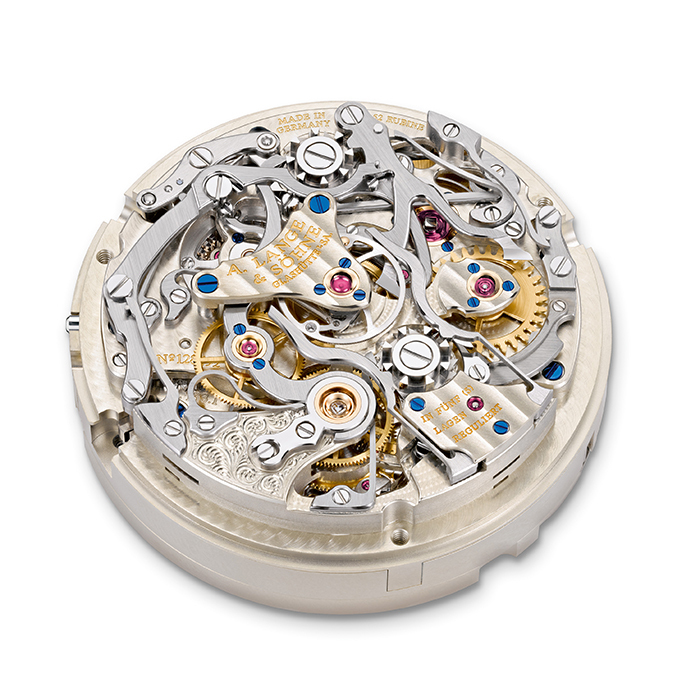 Encasing the L133.1 calibre is a basic platinum shell, 43mm across with a height of 16.6mm. 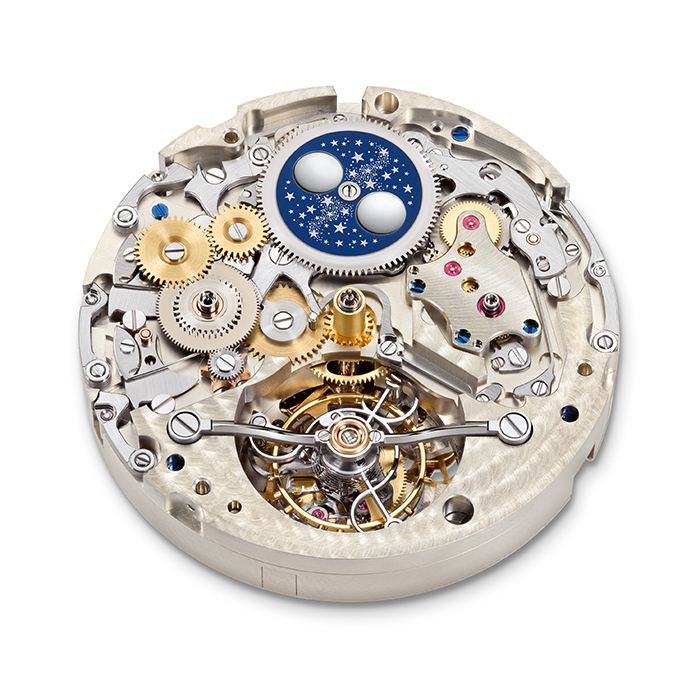 The shape will be familiar to fans of A. Lange & Söhne, though the size will be a challenge to many. This is not a small watch by any means, but it can be considered compact considering the complexity. Besides, it is very likely that it will spend more time off the wrist than on, during which the gorgeously-finished and filigreed movement can be admired through the caseback’s sapphire window. 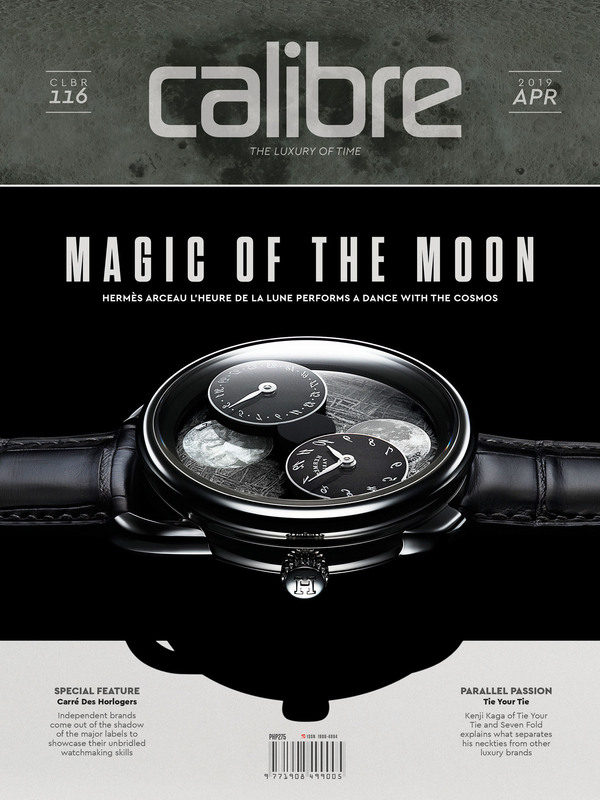 As with nearly all of the brand’s watches, it is difficult to say which side of the watch is the more attractive. The Tourbograph Perpetual “Pour Le Mérite” is destined for rarity. It will sell for €480,000, and production is limited to only fifty pieces. 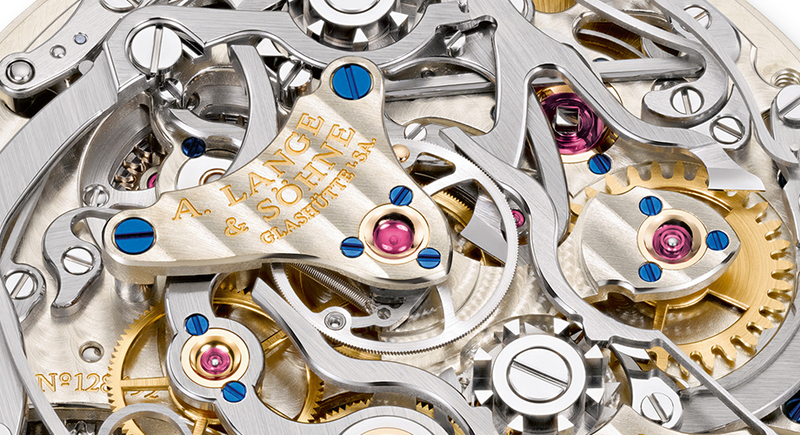 It is a towering demonstration of A. Lange & Söhne’s supremacy in the art and science of watchmaking, but will it fire the heart as it engages the mind? It may sometimes seem as if the philosophy driving the company is “everything and the kitchen sink,”and the busy dial, imposing size, and hundreds of movement parts do nothing to dispel that notion. 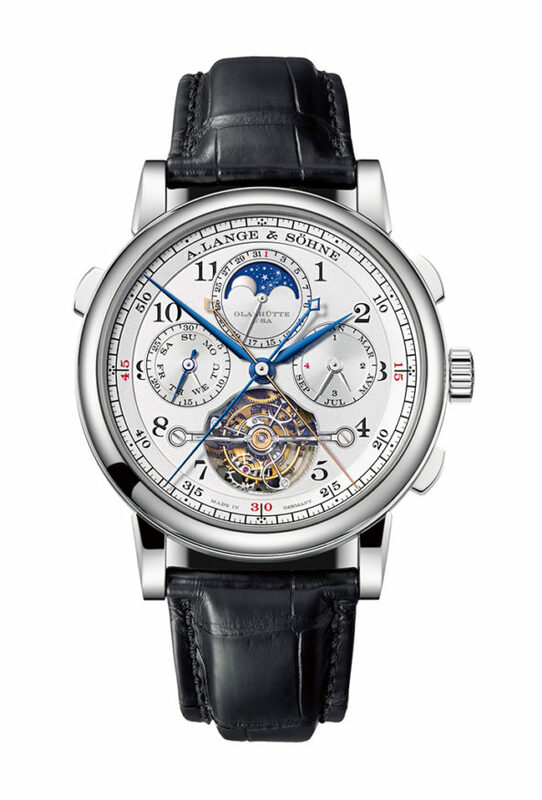 We respect and we admire A. Lange & Söhne’s achievement with this Tourbograph Perpetual “Pour Le Mérite”. But can we love it? It’s complicated!